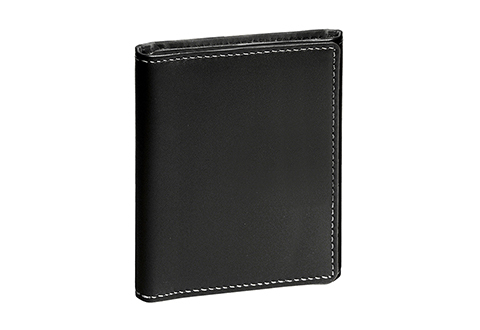 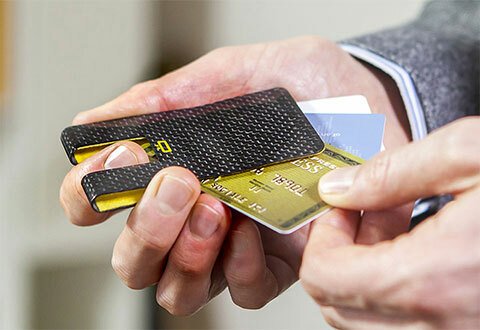 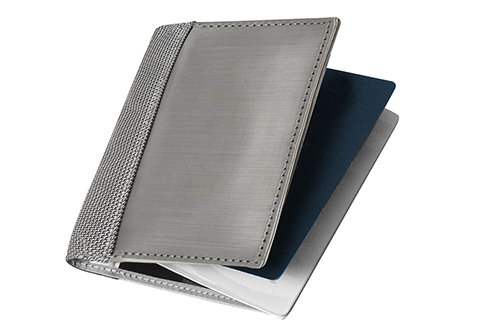 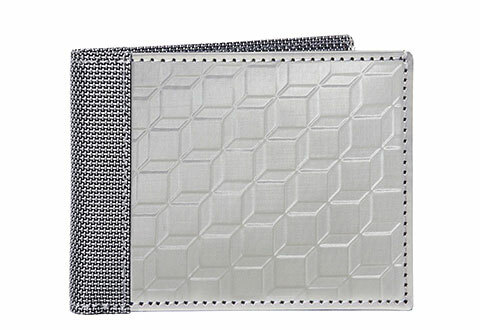 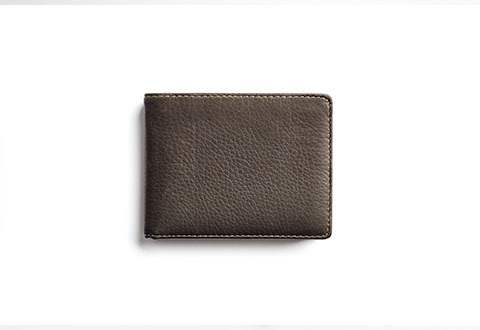 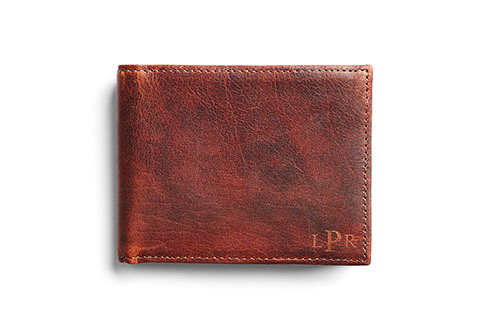 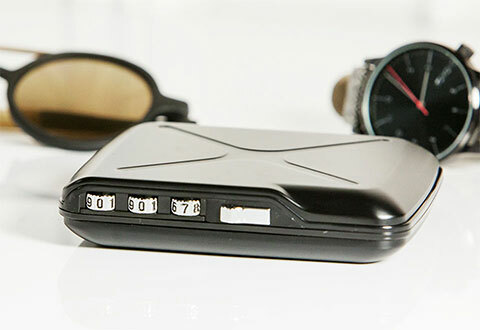 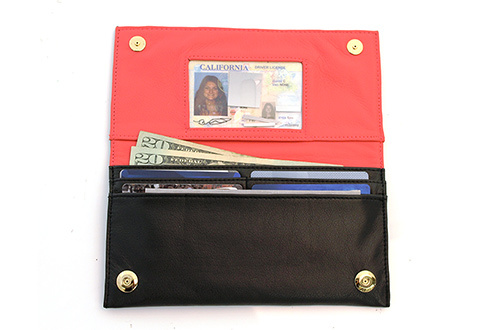 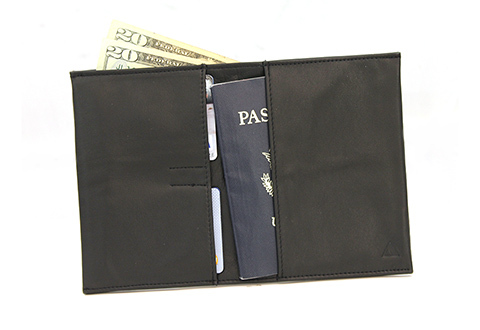 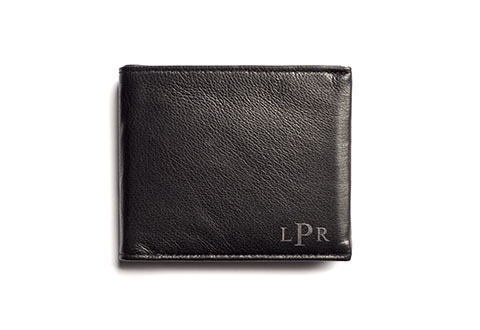 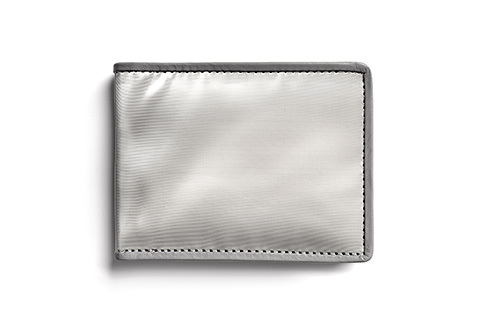 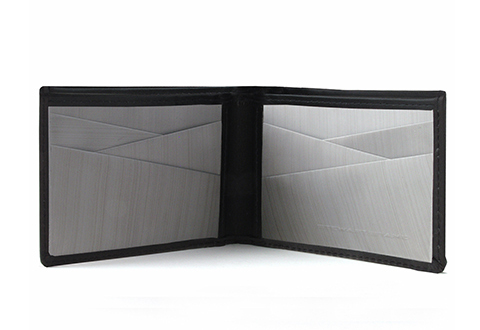 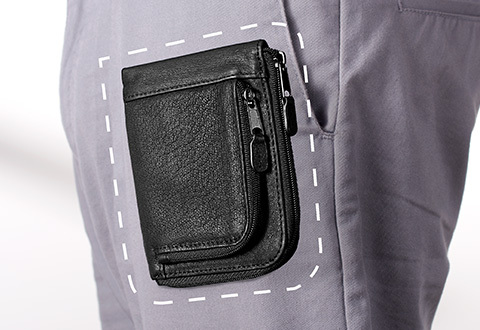 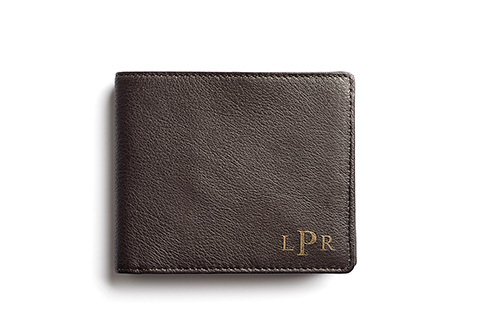 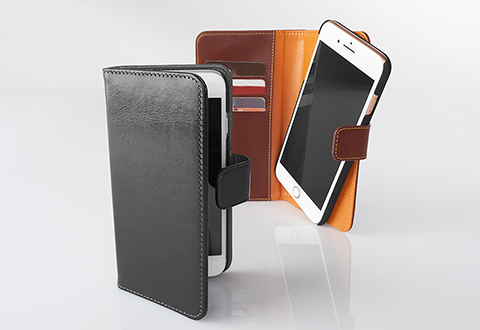 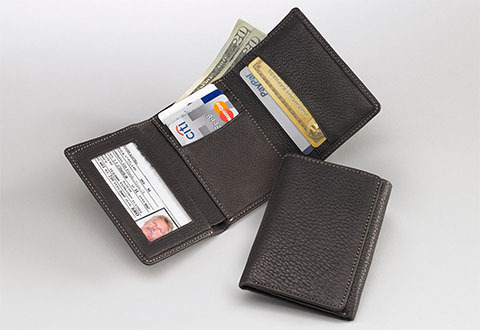 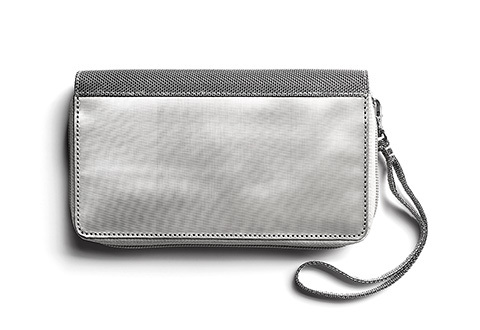 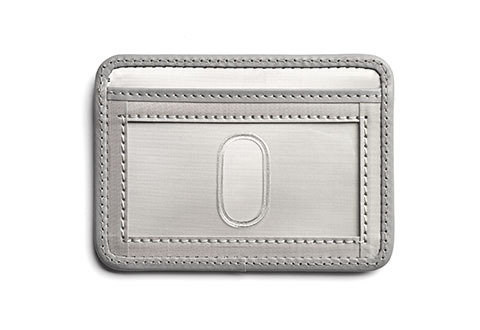 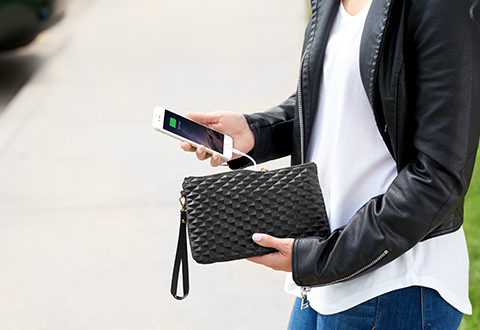 Some wallets radiate classic style, others help prevent theft. 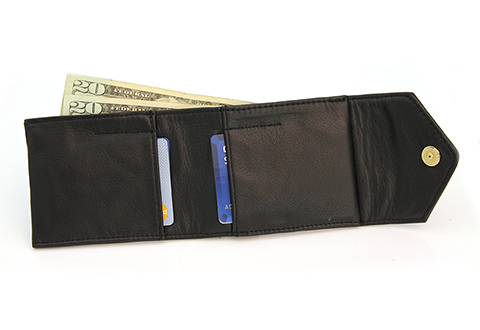 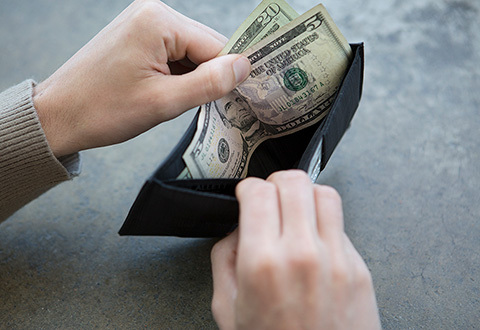 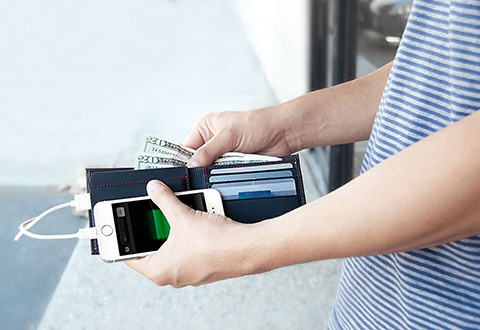 At Sharper Image, we believe that how you choose to carry your hard-earned money speaks volumes about you as an individual. 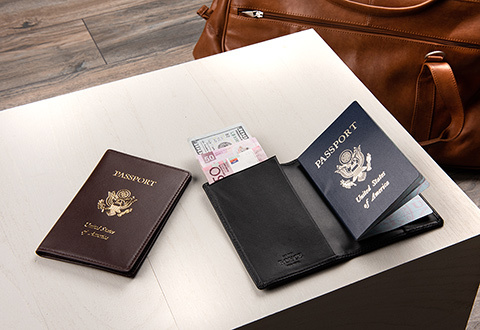 Explore our eclectic selection of supremely crafted, highly-durable wallets and transform your pockets from pathetic to premium!